There was a time when Bluehost used to give detailed information about CPU resource usage and throttling. Sadly, that information is no longer available. 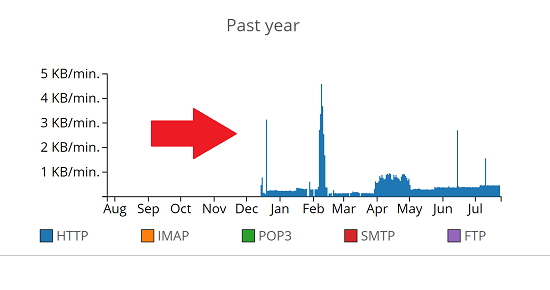 However, you can still check your other resource usage stats. This is a tutorial on how to do that with the new interface. 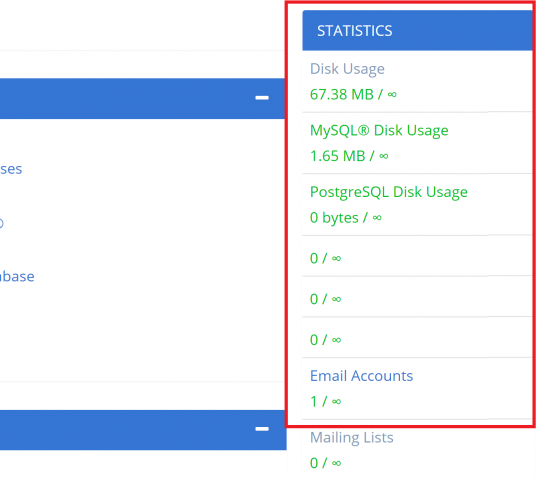 The resource usage limits for accounts varies according to the plan. Here’s a complete list of Bluehost hosting prices and discounts, so you can see how expensive they are. 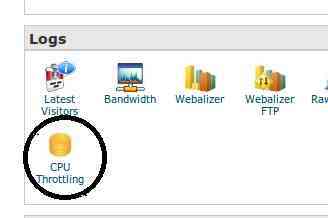 Bluehost CPU Usage – Now Unavailable! Now with the new site design however, they’ve moved things around and completely gotten rid of the CPU throttling panel 🙁 . So we can no longer view our CPU usage in real time and see whether or not our site is being throttled. However, we can still check the bandwidth and disk usage as shown here. But CPU Usage Still Matters! But even though they’ve removed the ability for us to see the CPU stats, doesn’t mean that they don’t track them anymore. Unlike SiteGround which has transparent hosting limitations, Bluehost monitors your CPU usage and script executions silently without telling you. As you can see, they still take CPU limits into account on their shared hosting plans. And if you use more than your quota, they’ll throttle you to kingdom come. It’s a pity that we can’t monitor this usage in real time. 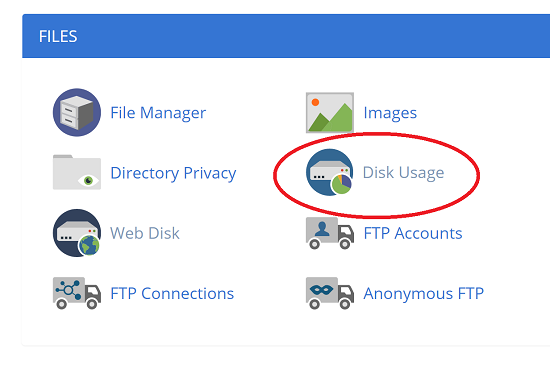 To check the disk usage, navigate to the “Files” section and click “Disk Usage” as shown here. So that’s for disk and bandwidth resources. But what about others? CPU, bandwidth, and disk usage are the three most important resources to track, but not the only ones. Depending on your package, your shared hosting account has restrictions on the number of databases, E-mail accounts, mailing lists and so on. This way you have a bird’s eye view of what you’re using. As you can see above, even as the number of requests grows, the response time from the server remains pretty much the same after the first 20 seconds or so. This is thanks to the Endurance cache plugin. However, this plugin can actually end up causing problems with page refreshes etc. So if you want to disable them, just rename the files in the “mu-plugins” folder and you’re ready to go! 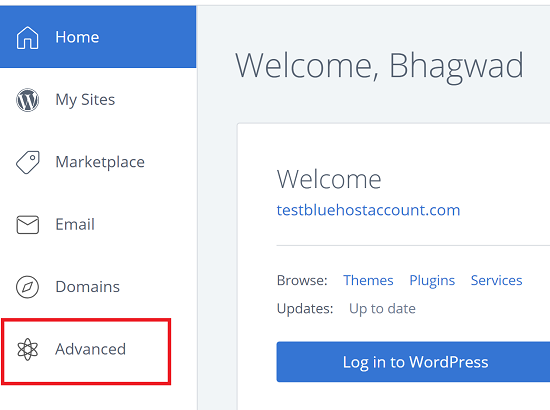 This tutorial should tell you all you need to know about Bluehost resource usage, and how to check whether or not you’re within your limits. Thank you. I’m moving to siteground, and at siteground, they have strict CPU limit. 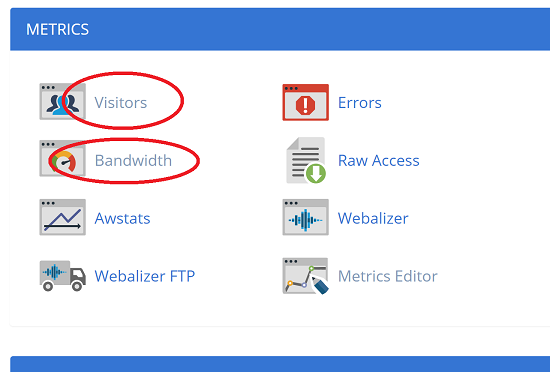 With bluehost, I don’t have this problem. 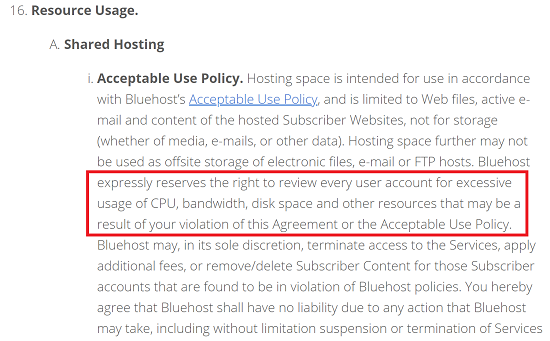 Just remember that even Bluehost has CPU limits! They don’t show it as clearly as SiteGround, but they exist. In fact, SiteGround is the only provider that states clearly how much you’re allowed to use.